New Zealand hospitality businesses have seen a $23 million boost in electronic card spending in June, coinciding with the start of the Lions rugby tour. Compared with the previous month, spending in hospitality increased by 2.3%. This category includes transactions across hotels, motels, bars and restaurants, according to the latest Statistics New Zealand data. Retail spending also increased in June, by 0.8%. However, fuel spending decreased by $19 million (3.2%). “Retail spending in the June month was flat because the high hospitality spending was offset by the low fuel prices,” Sue Chapman, business indicators manager Sue Chapman says. “The increased spending on hospitality could be largely a result of the influx of British and Irish Lions fans,” Ms Chapman says. The British and Irish Lions rugby tour started in New Zealand on 3 June and finished on 8 July. Overall, electronic cards retail spending hit $4.9 billion in June 2017, an increase of $207 million (4.5%) from June 2016. 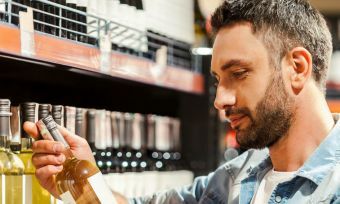 Grocery and liquor have seen the largest increase in spending in the June quarter, rising by $105 million (1.9%) over this period. However, New Zealand has also been facing rising food costs, overall. 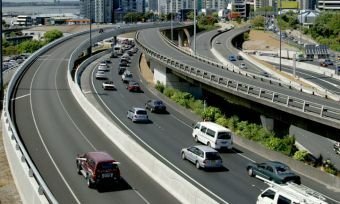 Statistics New Zealand’s electronic card spending data is captured at a national level and is not adjusted for changes in prices. 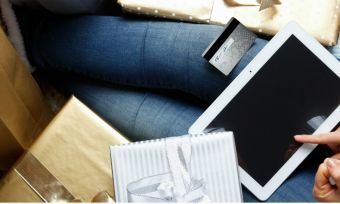 Electronic card spending in retail hit $14.9 billion in the June quarter, an increase of $675 million (4.7%) compared withe same period in 2016.